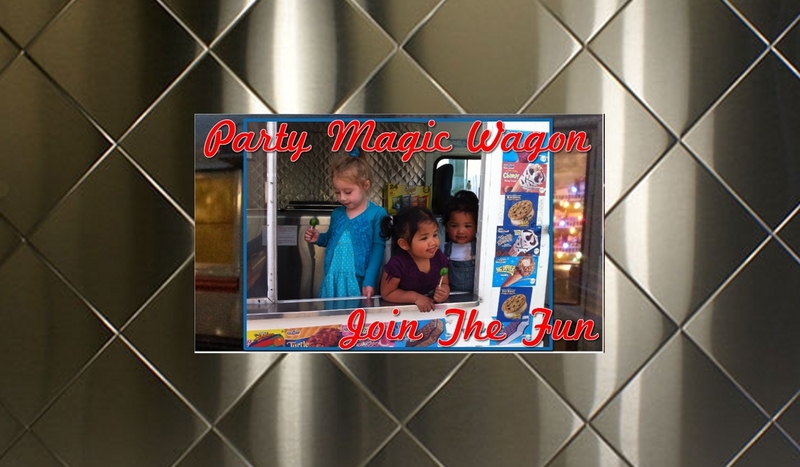 The Party Magic Wagon is perfect to cater your event. We provide corporate functions, small parties, family functions and pretty much anything you can imagine. 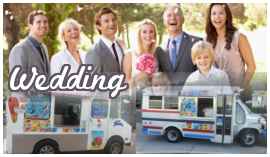 If you are looking for the best ice cream truck experience, call us. We have a variety of catering services. Allow us to cater your special event, with our Party Magic Wagon we have the tools. 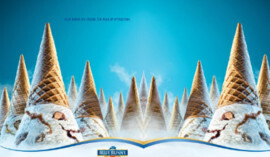 Serving Ice cream, Fresh snow cones, slush, snacks, BLUE BUNNY dip ice cream cones with many flavors. Book your event today or your future event. 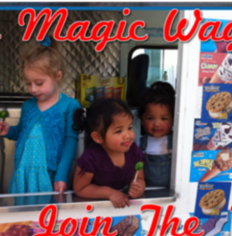 Welcome to the Party Magic Wagon Ice Cream Service, Colorado's best ice cream truck company. 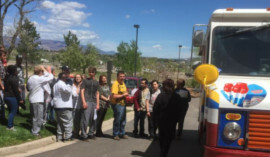 Party Magic Wagon services Colorado Springs and the surrounding suburbs with a wonderful ice cream truck adventure. 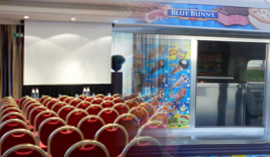 If you are looking for a unique experience at your next gathering, whether it is a birthday party, corporate event, or a way to thank your employees or customers, surprise them with the Party Magic Wagon Ice Cream Truck that they won’t soon forget. Book us for your next corporate event. Say thank you to your employees, or just give them a break from the heat. Unlock the child in all of us with a scheduled ice cream, snack break. They will love it! The Party Magic Wagon is perfect for your birthday party. 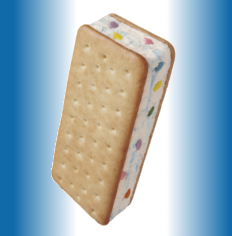 Kids love the sound and taste of the ice cream truck products, ice cream sandwiches, snow cones, ice cream bars and much much more. Schedule us for your next birthday party. Schedule our services after your services or worship service. 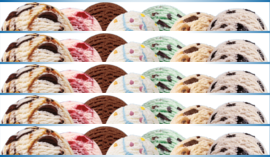 We will bring a full complement of ice cream products as well as snacks. This is a great idea for this type of gathering, people love it. 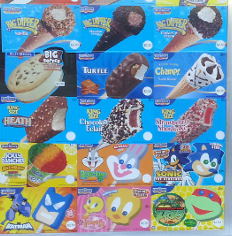 We are the best ice cream truck service in our area. We would love to serve you. Company party, wedding, birthday party, we have the Magic! We have the tools. 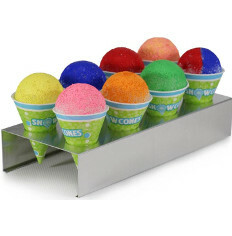 Serving Ice cream, Fresh snow cone, slush, snack, BLUE BUNNY dip ice cream cones with many flavors. © 2015. All Rights Reserved Site By Gold Bridge Partners, Inc.